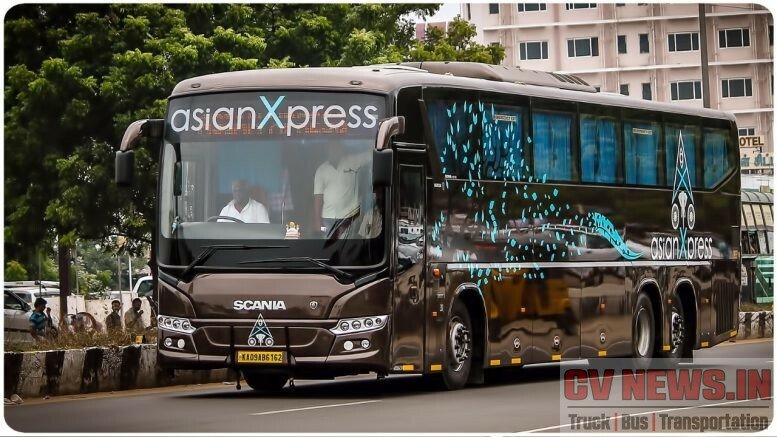 Ashok Leyland, flagship of the Hinduja Group, and the 2nd largest heavy commercial vehicle manufacturer in India, showcased its full range of BS IV ready products, based on Intelligent Exhaust Gas Recirculation (iEGR) technology, and industry-leading services at its annual Global Conference 2017 in Chennai. 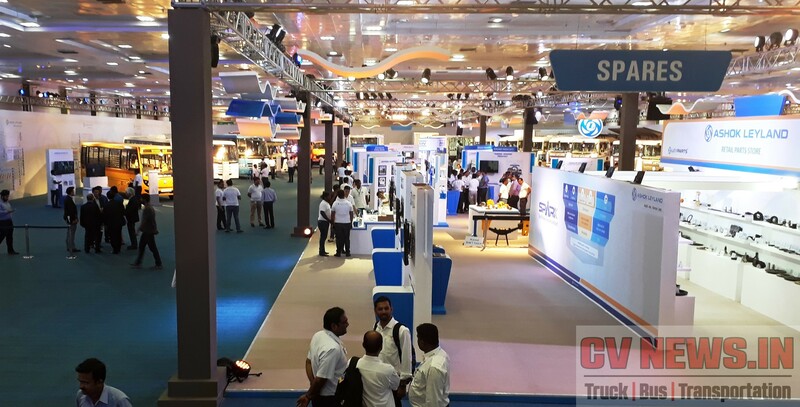 The event was held at Chennai Trade Centre and was open for media, financiers, and Ashok Leyland’s dealers across globe. 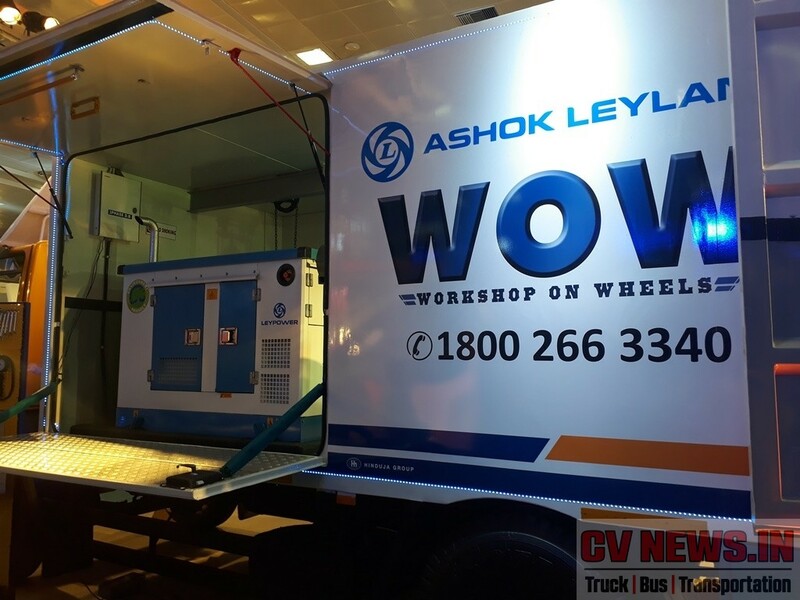 Ashok Leyland pioneers in the indigenous technologies suiting to native market requirements and application and iEGR technology is an outcome of that. As of now Ashok Leyland will be the only domestic OEM to use this technology successfully for its products above 130HP. Thus, Ashok Leyland has, once again, brought its technology prowess and Indian innovation to the fore for the benefit of its customers. Mr. Vinod Dasari, Managing Director and CEO, Ashok Leyland proudly called it as “Indian Innovation”. Intelligent Exhaust Gas Recirculation (iEGR) technology is a simple yet innovative solution to achieve the desired results in order to meet the BS4 norms. 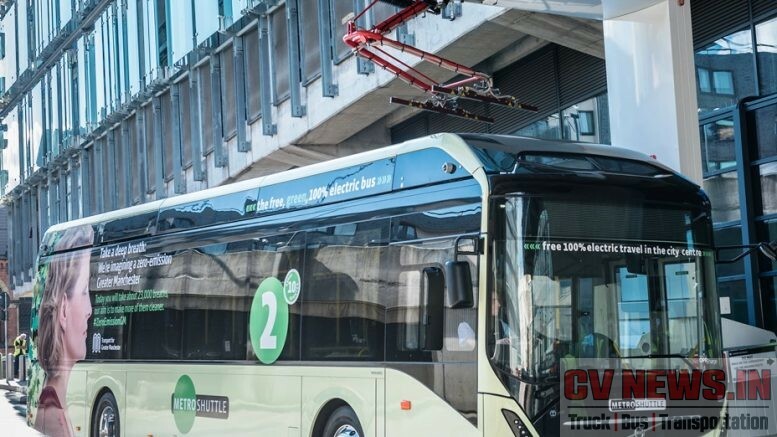 This technology is not only better suited to Indian conditions compared to Selective Catalytic Reduction (SCR) technology (based on European technology) but will also prove to be hugely cost effective, easy to operate and hassle-free to maintain. While addressing press conference and answering to the claimed better fuel performance of SCR based vehicles as against EGR, Mr. Vinod, answered “We need to look at overall cost of ownership and not just fuel performance as price of Ad-blue or Diesel Exhaust Fluid is expensive that Diesel”. 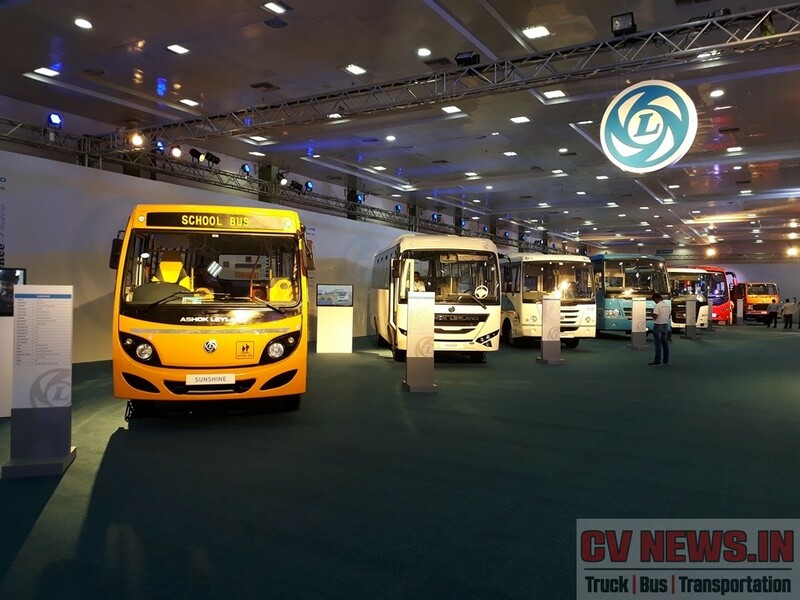 With iEGR technology as the highlight, the Company displayed a mix of over thirty innovative products and services, featuring trucks, buses, light commercial vehicles (LCVs), simulators, quick service bikes and gensets. 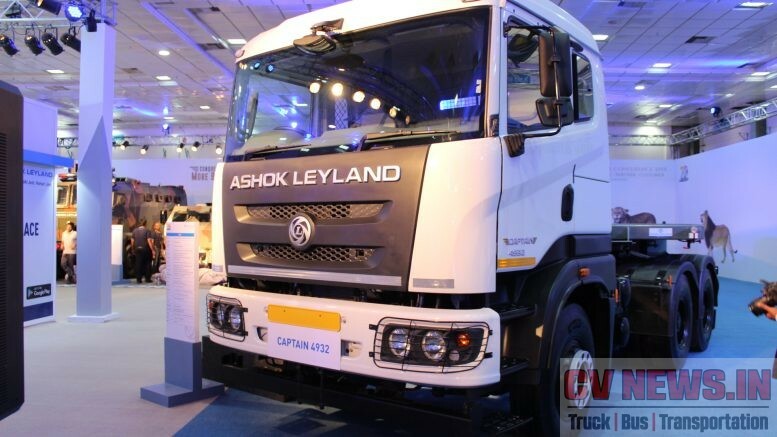 Ashok Leyland demonstrated whole lot of innovative service approach for customers. That included Maxserve, how dealers can maximise his revenue to stay profitable, WoW – A concept of Workshop on Wheels, Cabin Repair Facility First of its kind service in CV industry assuring quality and quicker returns for dealers. Unique concept of refurbished cabin was on display which can be a cheaper alternative to newer cabins. 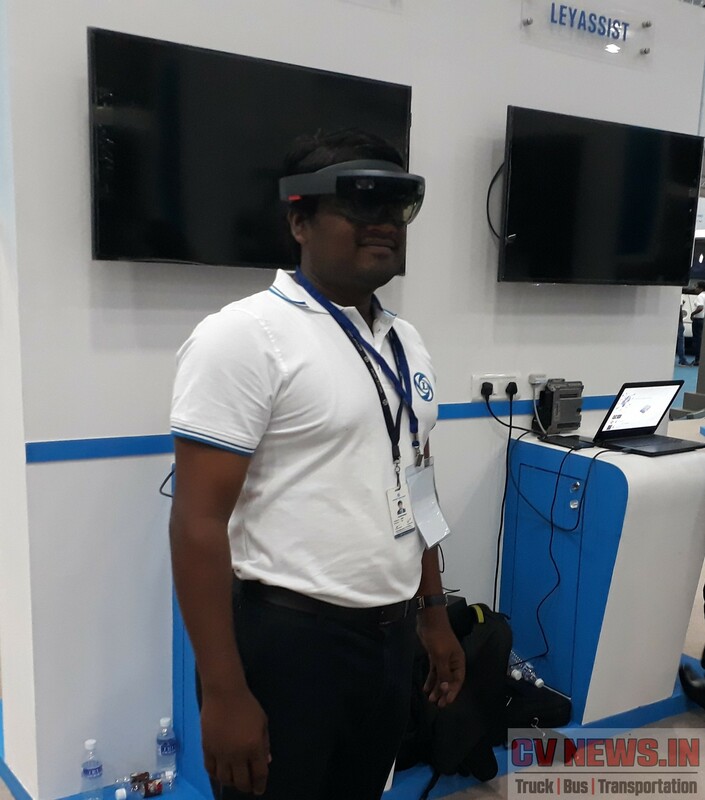 The show also showcased KNOW – Knowledge On Wheels is a unique initiative which provides on-site training to channel partners and others. 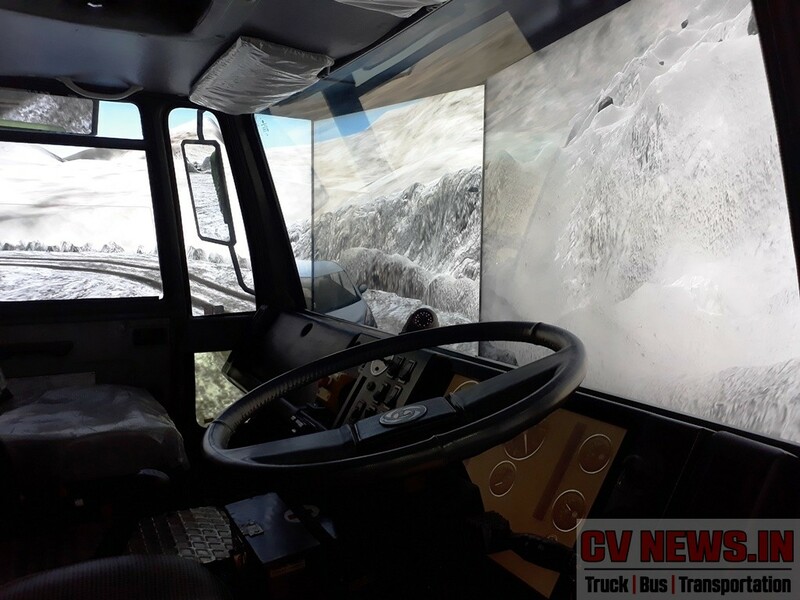 Built on an eComet or a Boss truck, this classroom on wheels is a fully equipped with all the amenities and features to make learning easy and accessible. In addition to this there was a virtual learning aided by eye gear. Mobile Wheel Alignment Facility, An eComet or a Boss which can go on site of a break down for immediate resolution and better uptime. KAM Cell – Currently 429 KAM Customers are enrolled pan-India. A dedicated team at the head office ensures the best and fastest resolution to any problems and also helps in fleet updation. Among all those, ‘Ley Assist’ is a thoughtful product which is simple in design and is available across all platform of vehicles. This basically works on BlueTooth technology and can be accessed through an App. Once the app is launched and is synced with the truck or bus, if there is a fault code, the same is detected and possible way to trouble shoot is also detailed. In case of further assistance, it can be connected to Leyland Direct – Ashok Leyland’s 24 hours call centre for all helps and assistance. 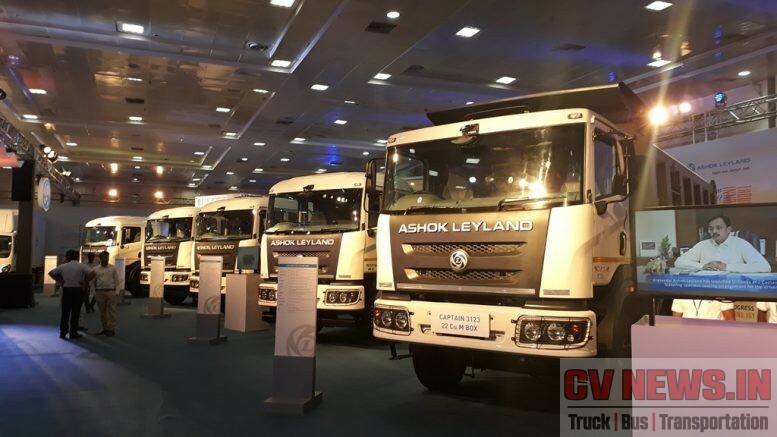 Apart from the regular on road products, Ashok Leyland defence and LCV businesses had displayed their range of products. The show stopper was indeed the Stallion MK IV based Simulator. This is developed along with SAAB, Sweden and has one of the advanced simulation software that replicates actual driving across locations. 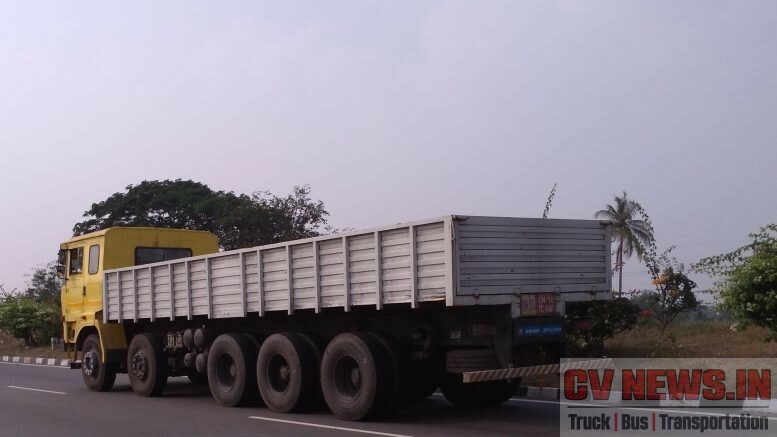 New Features – New options in BharatBenz BS4 trucks. All you wanted to know. 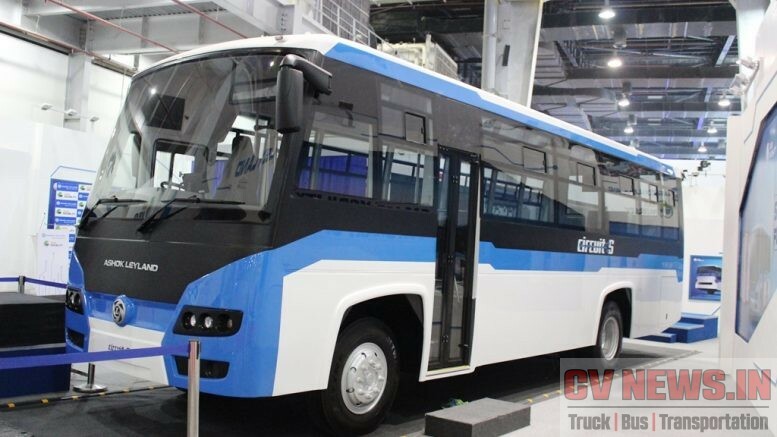 2 Comments on "Ashok Leyland exhibits iEGR – Indigenous technology for BS IV. Launches an array of products"
Just when DICV was jumping up in the air, AL has brought it back to ground. 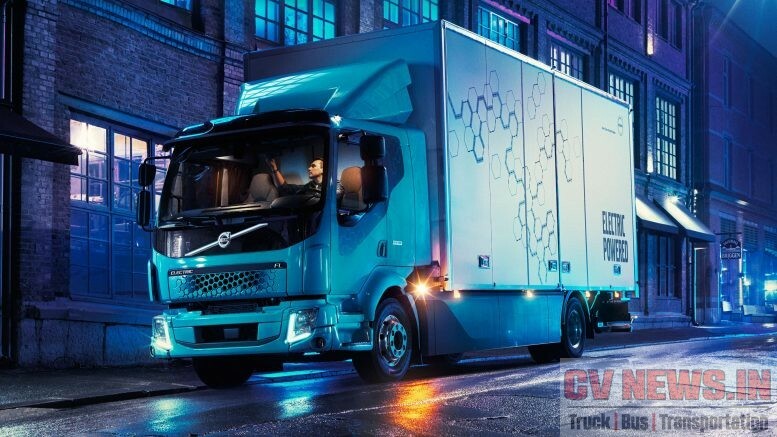 Fleet owners have purchased buffer BS3 products already, thus low to moderate sales are expected in the first quarter of this FY, AL has showcased these products at the very right time. Q2 is likely to have split sales across manufacturers as big operator will go for ‘try and evaluate’ approach. Small operator will still have a ‘wait and watch’ approach. It is Q3 where we can know who has won battle for supremacy in BS4 era. It was very clear from the beginning that AL would go for EGR when they launched Neptune engines. However, I believe H-series with DEF tank and SCR exhaust will still continue in the market for some more time. Expecting some similar events from TML and VECV in the near future. 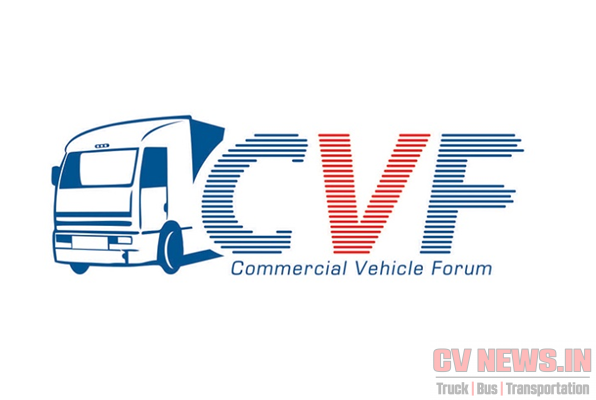 @CVnews, can you put up some more pics and details of the products launched? Thank you in advance. 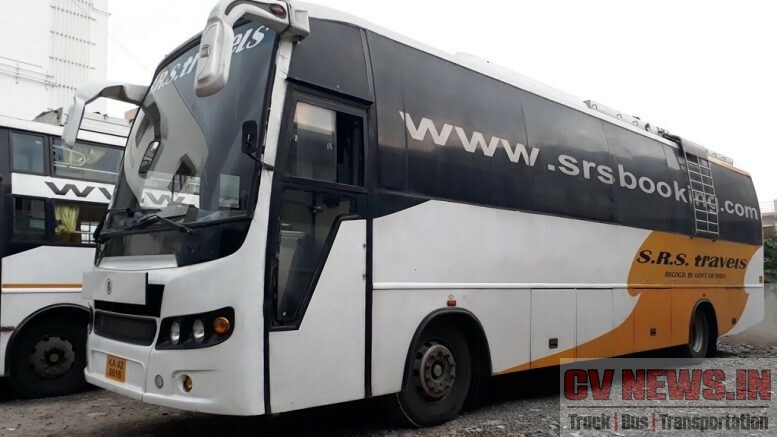 You could check our fb page @CV News – Truck,Bus, Transportation for more images. As we have limited space in the article we have posted them over there. Thanks for your support.